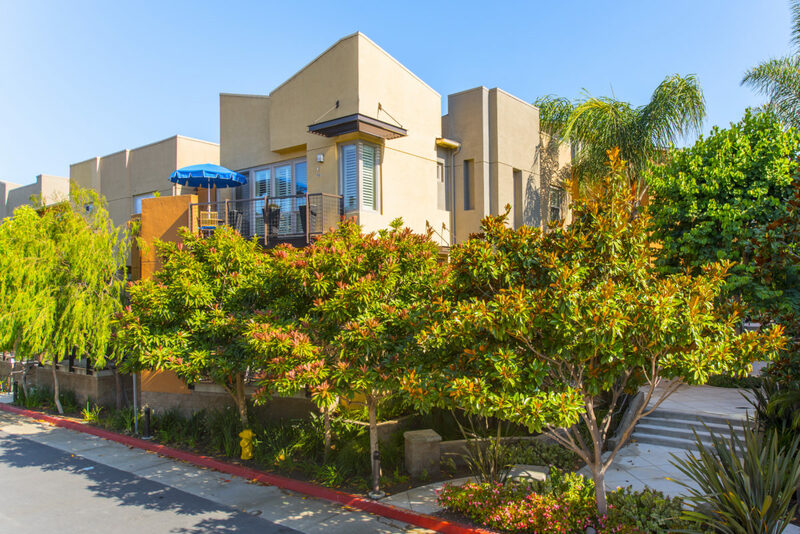 Welcome to the gated community of Fusion South Bay. 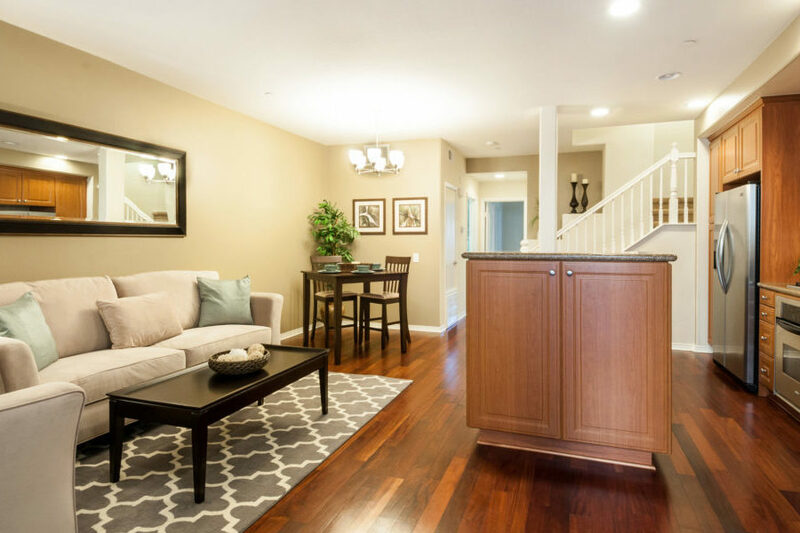 Built between 2005 and 2007 the homes of Fusion have a much newer feel than similar priced alternatives in nearby El Segundo and Redondo Beach. 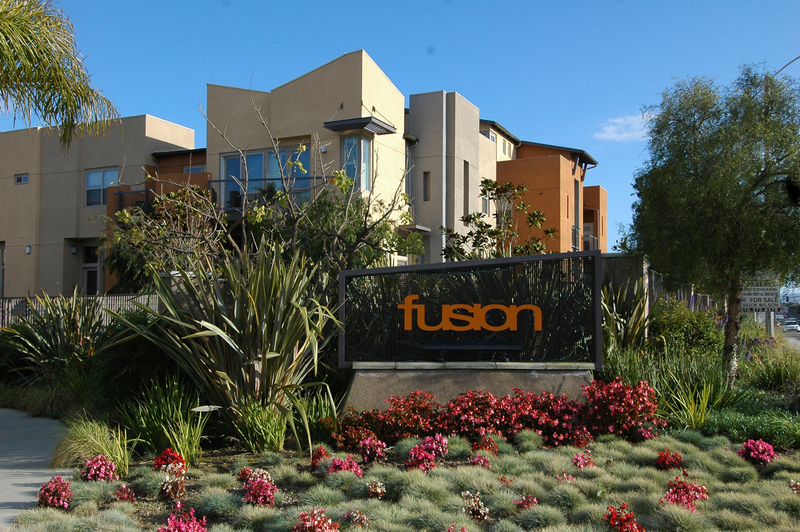 Fusion consists of 2 and 3 bedroom townhome and condo style homes. Each has it’s own garage as well as all units having air conditioning. 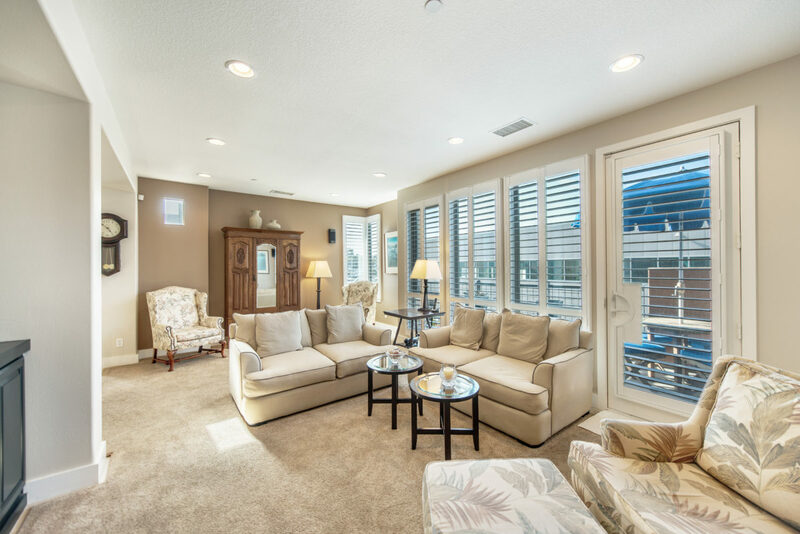 There are a number of floorplans to choose from. 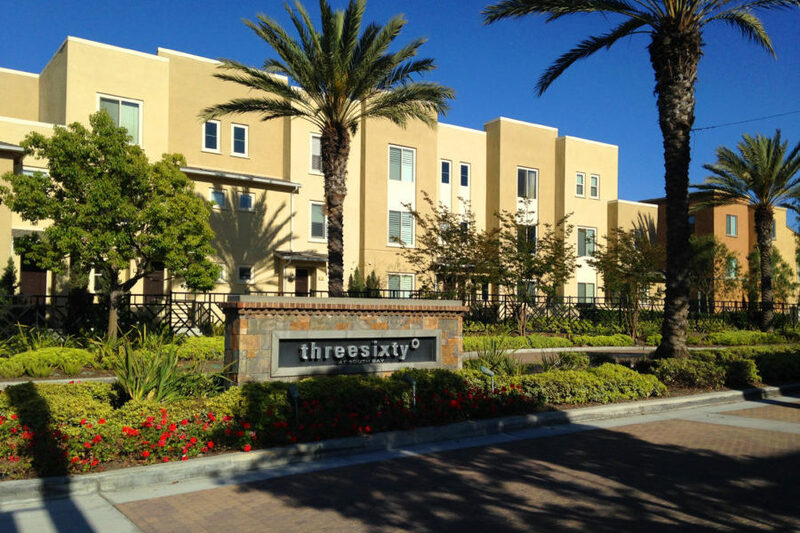 The community is located just east of Manhattan Beach in the Hollyglen neighborhood of Hawthorne CA. 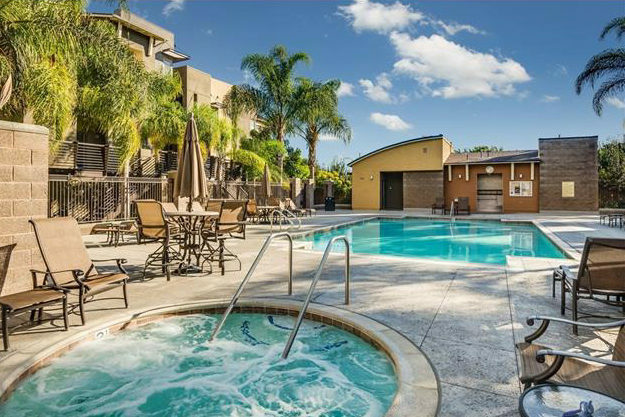 Amenities in Fusion include a beautiful pool area, spa, playground, half court basketball, and a number of exersize stations throughout the community.Click any link below for more information on this wonderful community.